Back to back pale ales that are both good but while Out.Haus Ales was focused on the malts this one focuses more on the hops. I picked this up as part of a mixed 6-pack of 12 ounce singles on my first visit to Craft Beer Cellar Portsmouth. This beer and the next few beers were part of this pack. This one pours a deep amber color with a thick off white head. A fair amount of carbonation gives you some large bubbles in the head. Aroma has plenty of fruit and floral hops but pales in comparison to Hop Ranch and DirtWolf as it should being a pale ale. 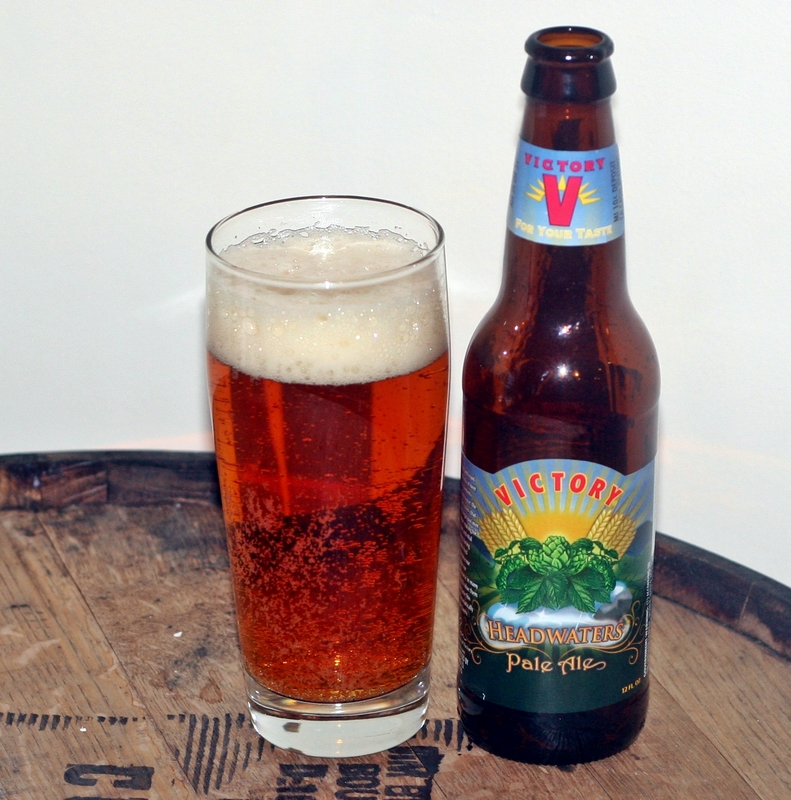 Taste was quite nice with a nice mix of floral and fruity hops with a sweet malt finish. Overall this is a nice hop forward pale ale, not as hoppy as Mo from Maine Beer Company or Edward from Hill Farmstead but I didn’t really expect it to be. 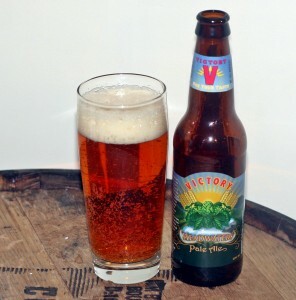 Brewers Description: Malted barley, hops and yeast are the building blocks of beer. But none of these elements would exist without water, the essence of life. The waters that feed our brewery begin just over a dozen miles away, making for spectacularly pure and vital water for brewing. Having worked with watershed advocacy groups since our inception, we value our headwaters, our source, in many ways. We think you’ll value them as well when you taste this firmly crisp and aromatically arousing pale ale.